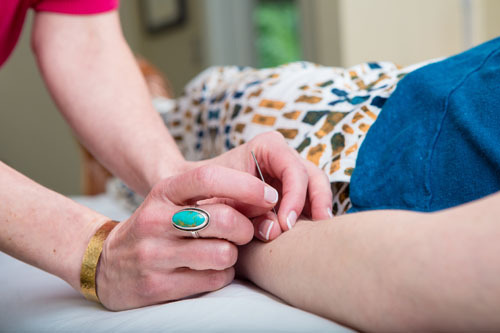 During the intake, we will review your reason(s) for seeking acupuncture, medical history, personal life history, lifestyle, and body systems. This step includes identifying physical complaints and taking pulses and blood pressure. Now it’s time to put everything together. The information gathered from your intake and physical exam are considered in tailoring your specific treatment plan. This visit is 1 1/2 to 2 hours. These visits are up to 1 hour. During the first 20 minutes, we’ll start with a check-in about how you have been since your last treatment. 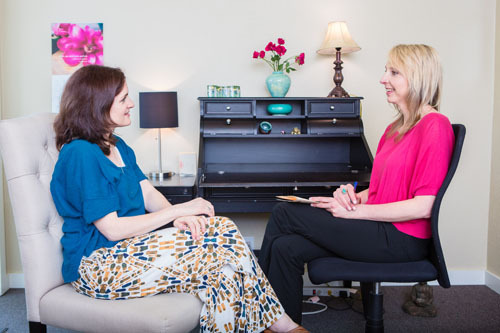 Information gathered here serves as a guide for planning your next treatment, building upon previous visits. During the rest of the time you will be receiving treatment. This depends on the individual, the severity of your condition and the how long you’ve been dealing with it. As you progress through treatment, the frequency will become clear. Typically, I will ask you to commit to weekly treatments for 6 weeks. Although many people begin to feel shifts in the first sessions, it is important to retrain your energy to flow in a balanced way in order to have lasting results. Hence, the frequent visits initially. Then we’ll re-evaluate to determine if we’ve reached our goals or if more treatments spread out over more time is necessary. Generally, treatments are spaced to biweekly, monthly and eventually 4 to 5 times a year with the change of season.